Almost everyone on this planet likes chocolates and chocolate cakes. After all, who can resist such a fudgy, gooey and succulent piece of delicacy! Also, you can get a black forest cake, topped up with chocolate flakes and chocolate ganache drizzled that will surely get you drooling. 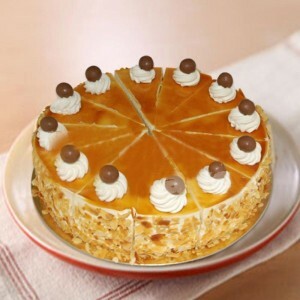 Butter Scotch cakes are surely bound to satisfy your sugar craving with its soft and moist sponge with a caramel-y and buttery texture and a hint of butterscotch. 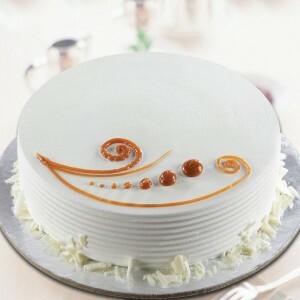 As you dig deeper into the cake you unveil the crunch from the praline. Vanilla cakes are as pure as they look. This delicacy is made on a light and moist sponge which is rich in flavor. These cakes are filled with vanilla buttercream and topped with vanilla buttercream frosting which adds up to the flavor of the dessert. These can be decorated in a lot of forms like: with sparkly clear crystal sprinkles, pearl sprinkles or even some fresh fruits which will give them a vibrant and healthy touch. 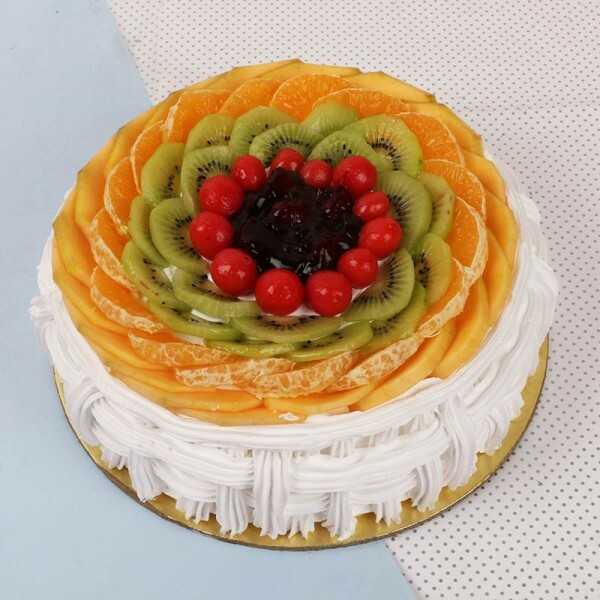 Talking about the healthy touch, you can also opt for fresh-fruit cakes that are liked by everyone. Also, the idea of a fruitcake is not limited to a plum cake but also have a lot of options depending on the availability of certain fruits. There are a lot of options like: apricots, cranberries, cherries, golden raisins, oranges, kiwis, bananas, etc. You can also consider some dried-fruit versions which consist of pistachios, hazelnuts, pecans, almonds, etc. topped up with buttercream frosting. 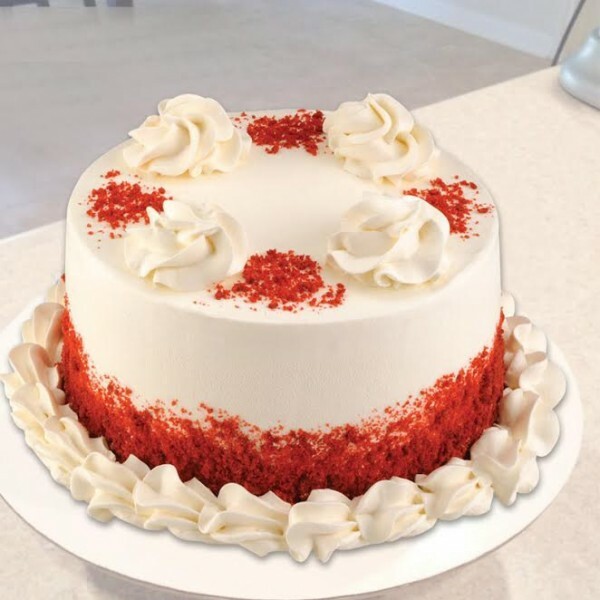 Red velvets are one of the most popular cakes, owing to its vibrant red color. They are moist, tender and filled with vanilla buttercream and topped with vanilla frosting. These are decorated with red velvet cake crumbs and can also be filled with chocolate on the inside. 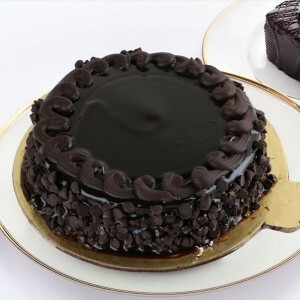 These were some of the delectable options of cakes that you should surely consider the next time you crave for a dessert. You can also get an online delivery of cake and get happiness delivered on your doorstep.